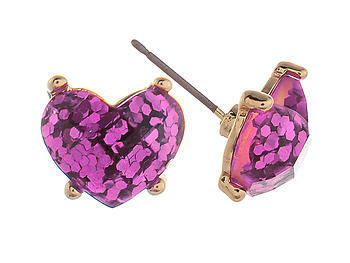 Glitter Rhinestone Heart Post Pin Earrings. 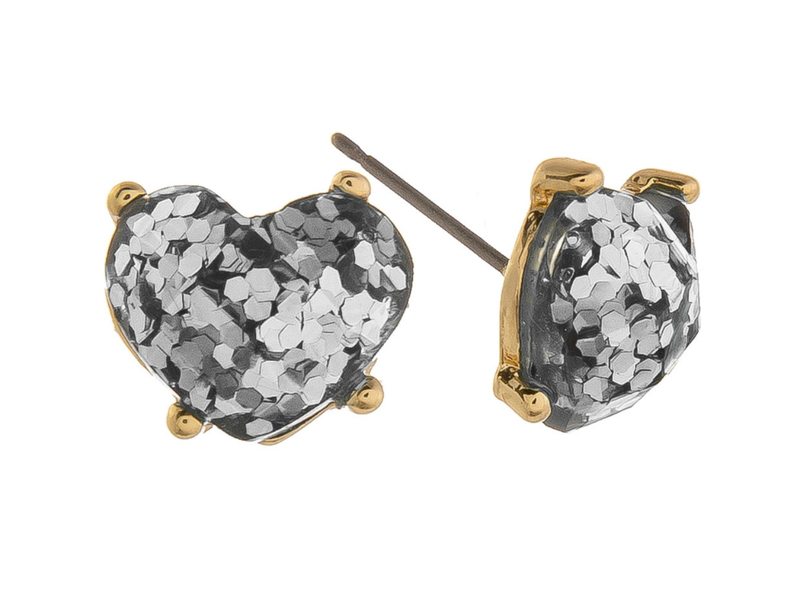 Earrings measure 1/2" and are a gorgeous accessory that will add a little bling and color to your day. 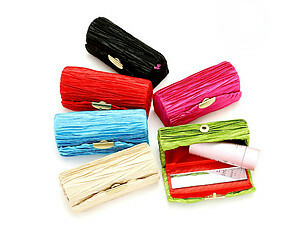 This item is perfect for yourself or for gift giving!